I am Martin Gnoni MD. I just started my fellowship on Infectious Diseases in Louisville, Ky. I am member of the Kentucky Medical Association. 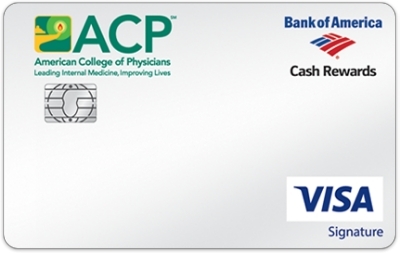 I wan to know if this is enoughto get the ACP credit card or I have to be ACP member.